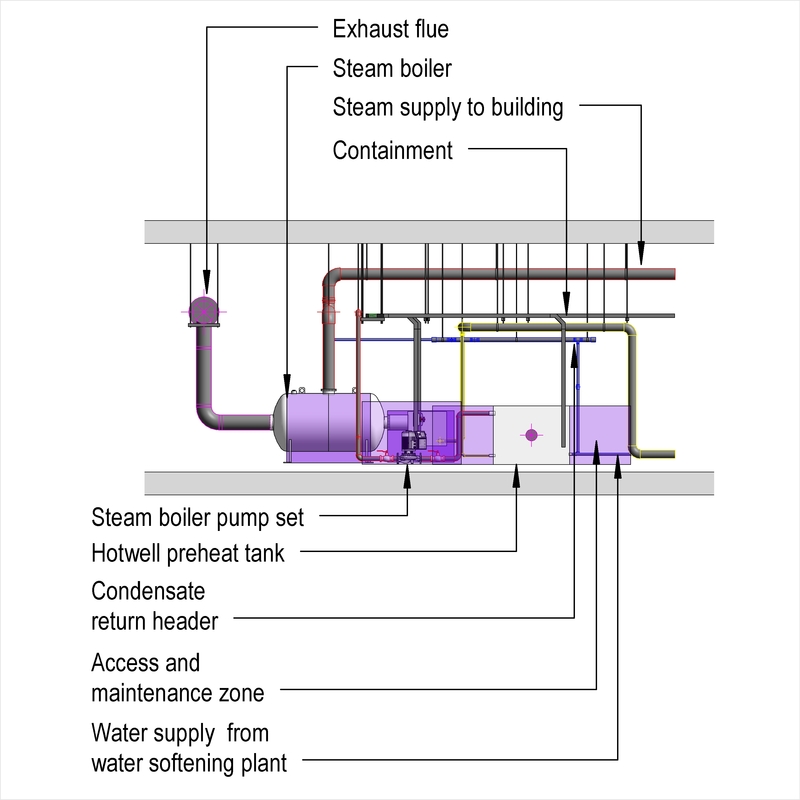 A steam and condensate system typically comprises of items such as heat source, tanks and pipelines. 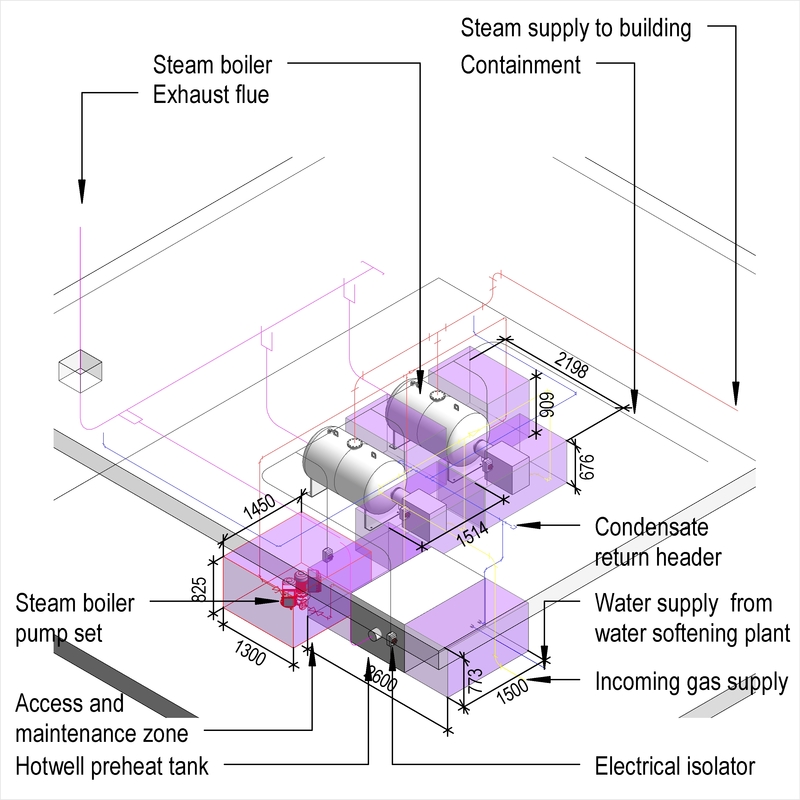 Complete this electronic spreadsheet to ensure that your Steam supply and condensate systems product information meets the requirements of Level 2 BIM. This is important as it will enable your customers to select, specify and use your products within the BIM environment. Once you have completed this template you can host it on your own website or distribute it to your customers. Please note that we do not host completed product data templates within the BIM Toolkit. 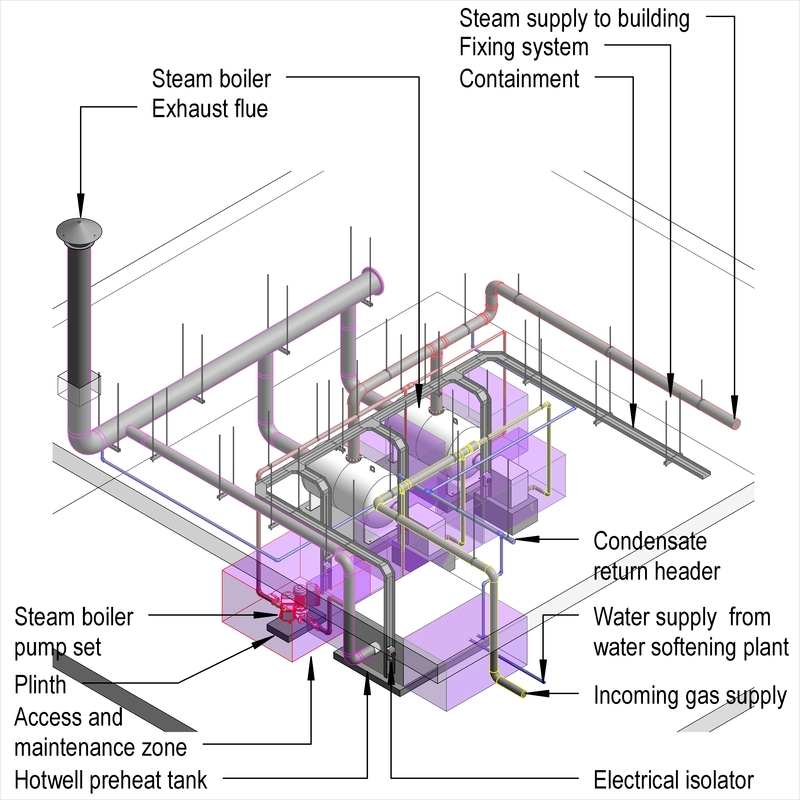 The above illustrations are for Steam supply and condensate systems from the NBS section Steam & condensate systems. 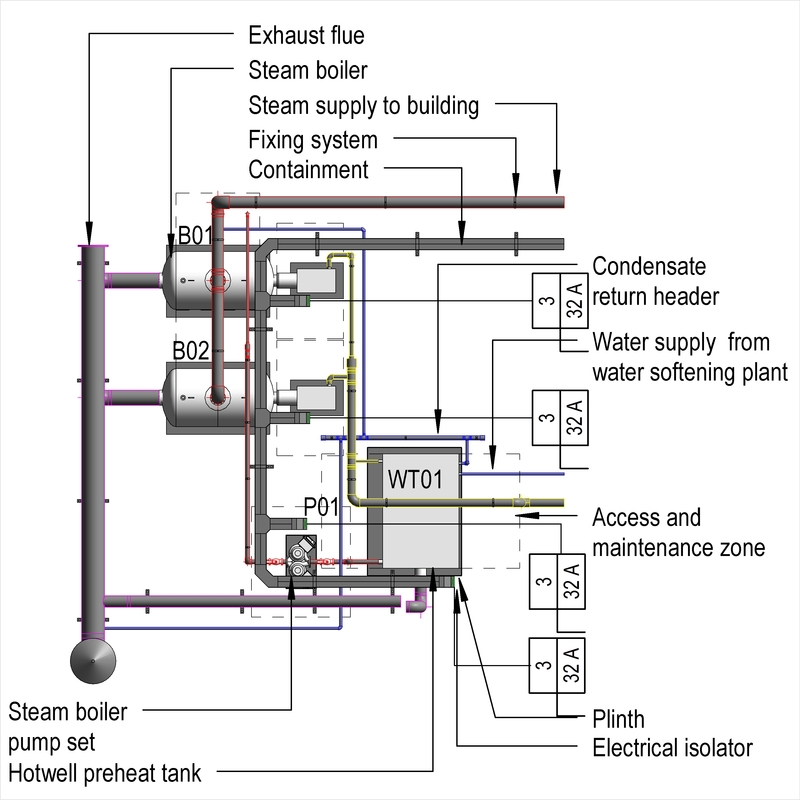 This is indicative of the LOD requirements for Steam supply and condensate systems. 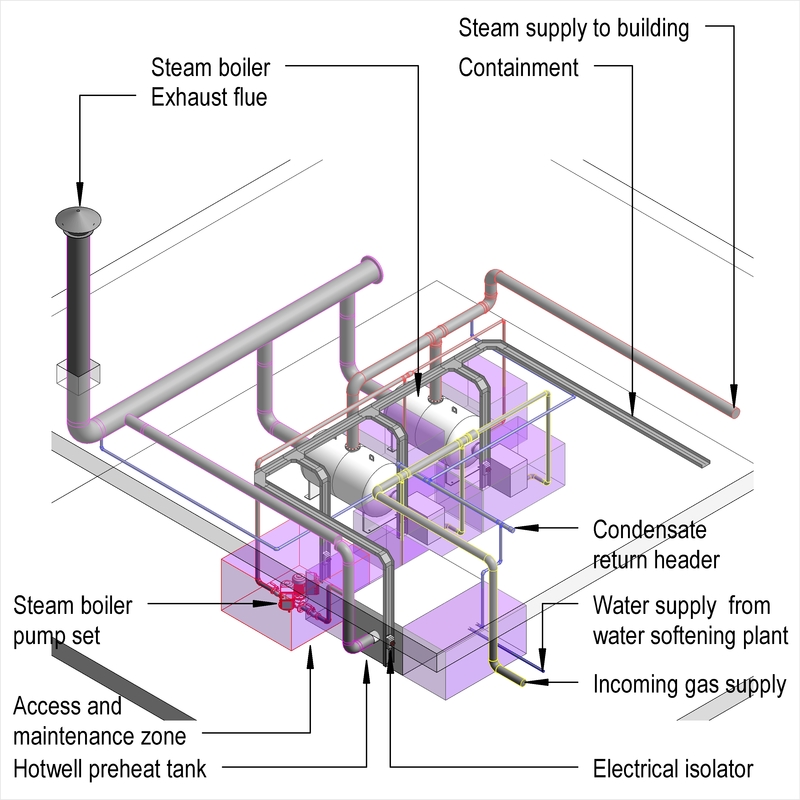 Design of steam and condensate systems Design and Requirement. Heat source Products such as Gas fired steel shell boilers. 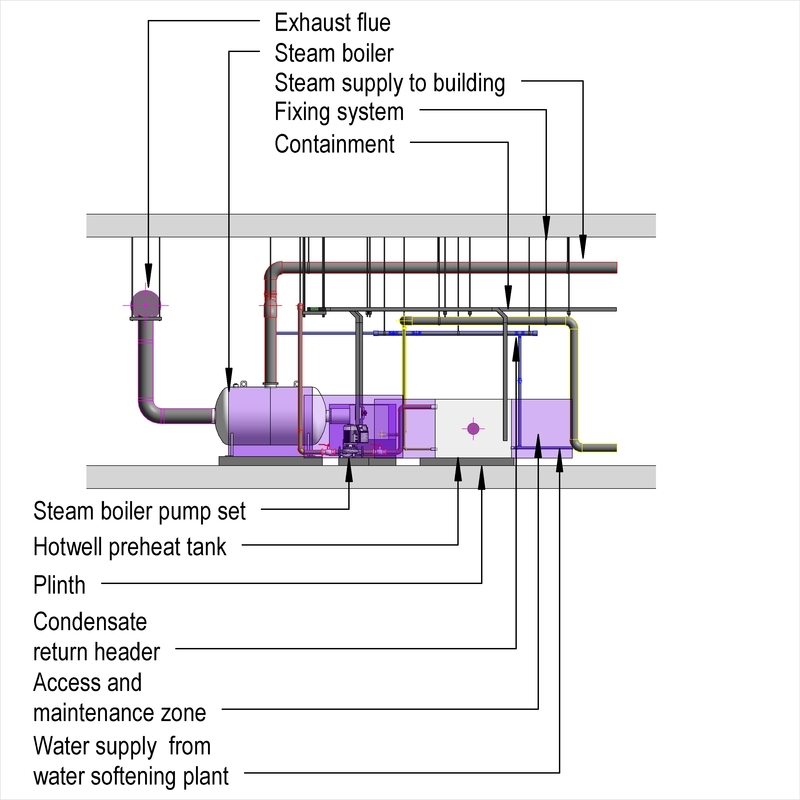 Tanks Products such as Steam feedtanks. Blowdown equipment Products such as Blowdown vessels. Flash steam recovery equipment Products such as Flash steam recovery vessels. Pipelines - Steam Products such as Steel pipelines. Pipelines - Condensate Products such as Copper pipelines. Pipelines - Pipeline accessories Products such as Balanced pressure air vents. Separators Products such as Austenitic stainless steel steam separators. Flow meters Products such as Ultrasonic flow meters. 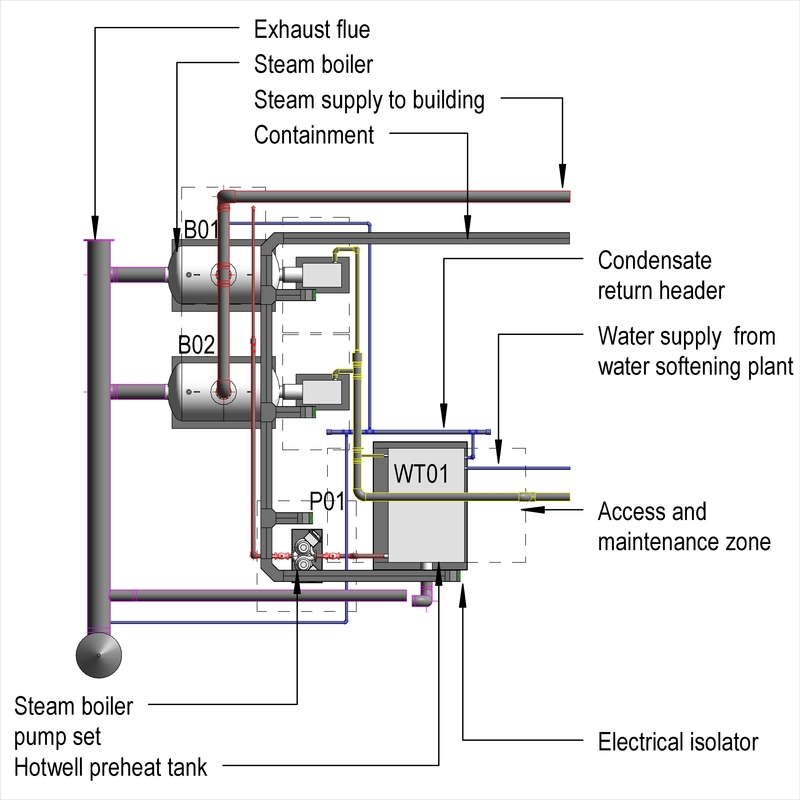 Control systems Products such as Electrically-actuated control steam valves. Pressure reducing valves Products such as Direct-acting pressure-reducing valves. Excess pressure valves Products such as Excess pressure valves. Temperature and pressure control valves Products such as Temperature and pressure control steam valves. Pressure surplussing valves Products such as Pressure surplussing valves. Safety valves Products such as Safety valves. Steam traps Products such as Balanced pressure steam traps. 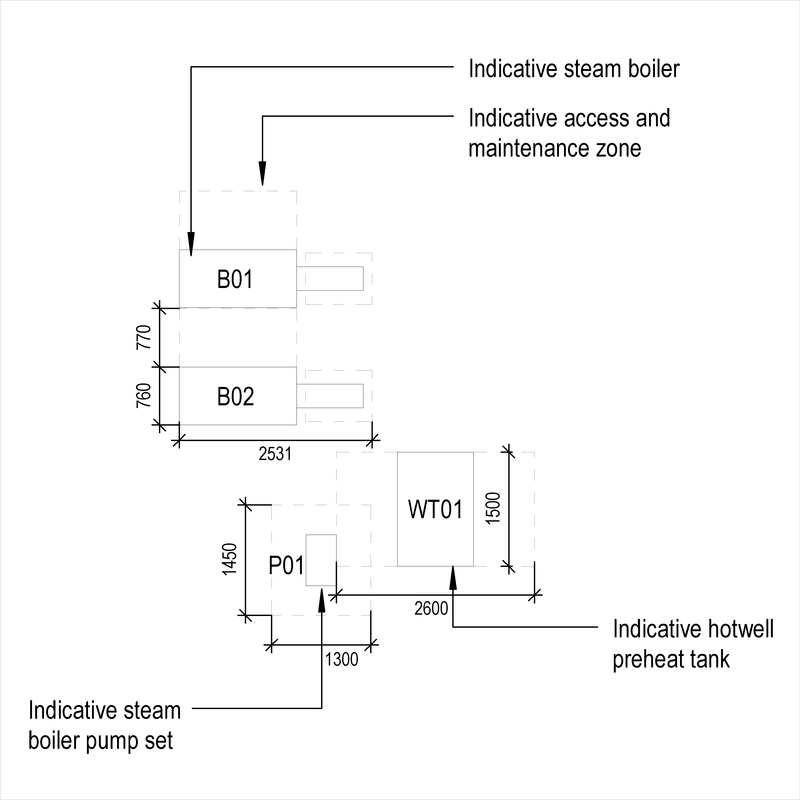 Steam trap accessories Products such as Steam and condensate sensors. Stop valves Products such as Steel ball valves. Check valves Products such as Copper alloy check valves. Strainers Products such as Angle steam strainers. Sight glasses Products such as Double window steam sight glasses. Pressure gauges Products such as Bourdon tube pressure gauges. Condensate pumps Products such as Automatic condensate pumps. 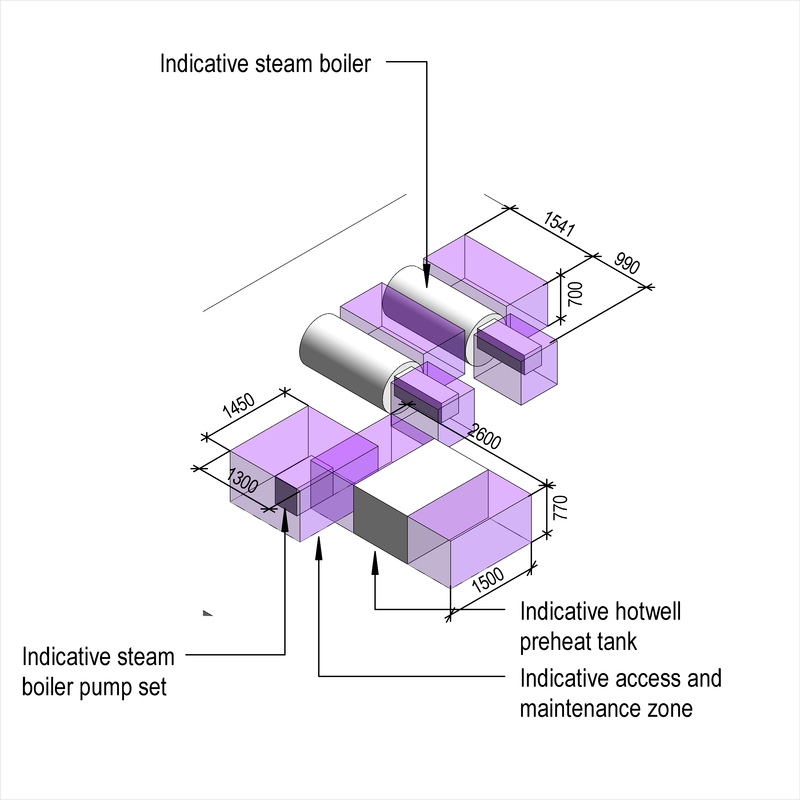 Clean steam generator Products such as Clean steam generators. Thermal insulation Products such as Calcium silicate preformed section and slab insulation. 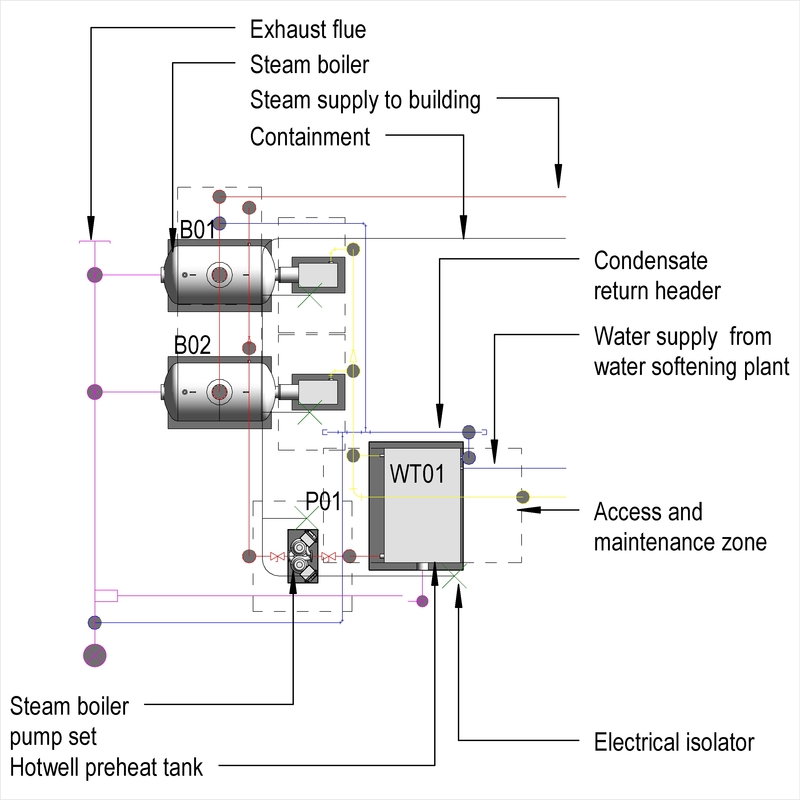 Outlets Products such as Steam to water non-storage calorifiers. Cleaning and chemical treatment Products such as Ion exchange demineralization units.